None of these have a UI for modifying the change detection threshold despite it appearing in the product manuals. It seems that the commands to set these parameters are consistent across NCD sensors. Is there another step after entering configuration mode before you can configure change detection? If not, is there a labview tool (perhaps for another product) that can update change detection for these devices? Additionally, is the change detection percentage absolute change or relative to the last measurement? we have updated UI for these and will make them live by tomorrow. We just updated the UIs. Long Range Wireless Proximity and Light Sensor. 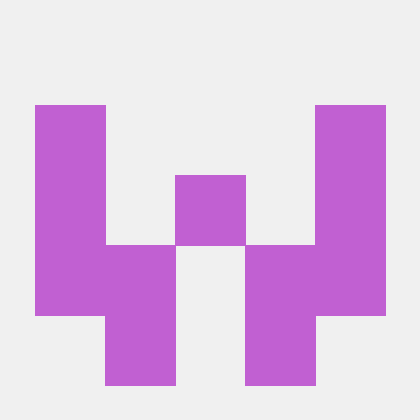 Contribute to ncdcommunity/Industrial-Wireless-IoT-Proximity-Light-Sensor development by creating an account on GitHub. Light sensor – in order to use change detection feature you will need to change the solder jumper J1 and J2 positions. Its only needed if you have firmware version one. In firmware version two you wont need to do it and Version two also has improved power consumption algo for longer life. If you have version one and wants to upgrade to version two feel free to reach out to us. I will investigate the firmware version on our device and get back to if an upgrade is needed. Unfortunately the linked files are not running on my machine. The previous versions still run correctly. I receive a “Nothing to install” when attempting to reinstall the run time engine linked in the github repos. 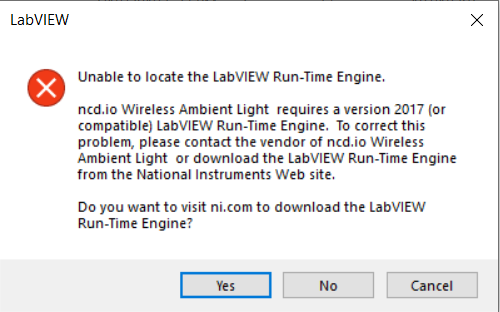 Is different version of labview required to run these new files? A updated firmware board is on its way to you.